Welcome to the April Stamp of the Month Blog Hop. You should have come from Gina's blog. As always, the hop is a circle so keep going until you get back to your first stop to take advantage of all the great inspiration. This was my favorite SOM in the catalog. I loved everything - absolutely EVERYTHING - about it. So I made two cards for the hop, one featuring the butterflies and one featuring the flowers. 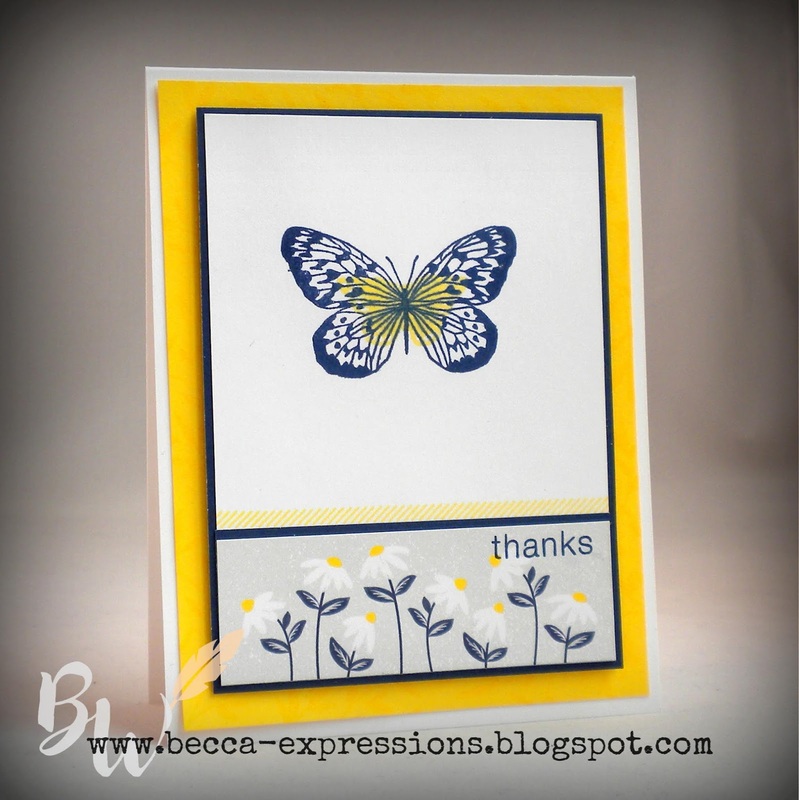 I layered the largest butterfly (in Sapphire ink) with the medium butterfly (in Lemon ink). So quick and easy! And that small diagonally striped line...LOVE it! You can't tell from the picture, but the background piece of Lemon was stamped with the branch and leaves in the center of the pictured set. It shows up better in real life. Who says leaves have to be green? I forget when I first saw someone use an alternative color for leaves, but it's been a technique I've used over and over again. The only other technique I employed here was sponging Nectarine ink in the centers of the Lemon inked flowers. I really liked how that addition of color made the centers pop. 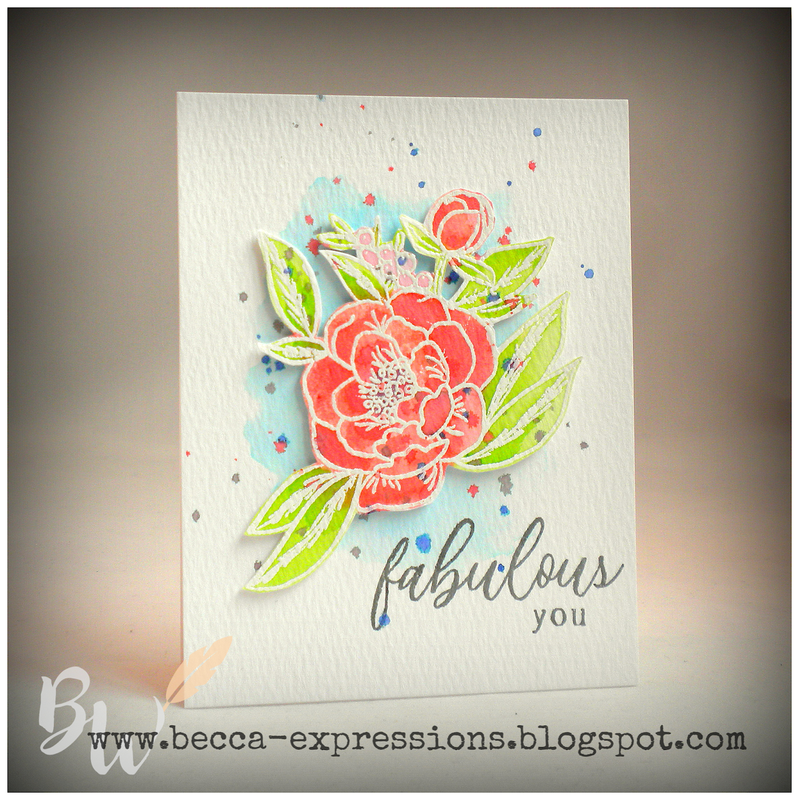 I adore the fresh, vibrant colors of the So Much Happy paper. Next up is Haley's blog. 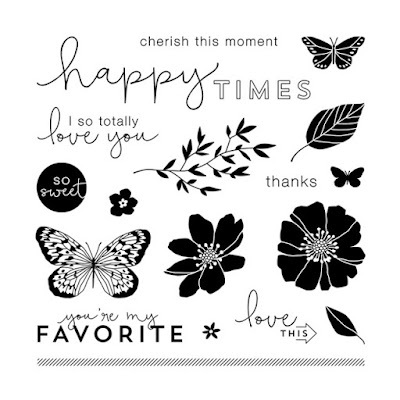 Remember that this fabulous stamp set is only available this month, and that all the papers and most of the stamps from the current catalog are retiring at the end of April. There's a new, gorgeous catalog headed your way, but I wouldn't want you to regret not getting the items that are available now. 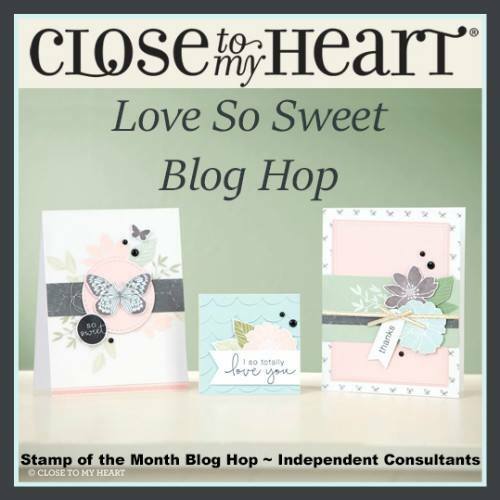 If you've been around my blog at all, it's no secret that my three favorite stamp companies are Close to My Heart (CTMH), Altenew, and My Favorite Things (MFT). I used a combination of products to make a card for friends who are celebrating their 50th wedding anniversary. All paper is from CTMH. I used a combination of old and new colors with Altenew's Rose Flurries 3D Die Set. Once the flowers were assembled, I added sparkle with both a clear and Bashful shimmer pens from CTMH. The "happy" comes from MFT, and "anniversary" is retired CTMH in Heather ink. The stitched frame is CTMH. I absolutely LOVE how this came out. I made a whole bunch of these 3D flowers at a craft night last week, so you might be seeing more of them in the near future. 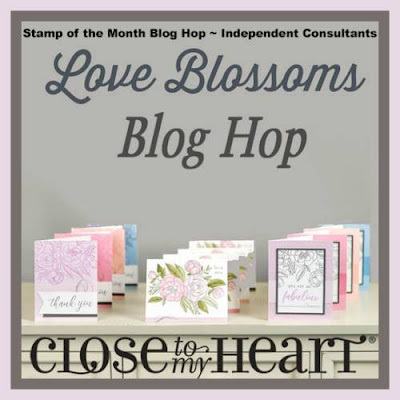 Welcome to the Love Blossoms Blog Hop. You should have come from Miss Carrie's blog. 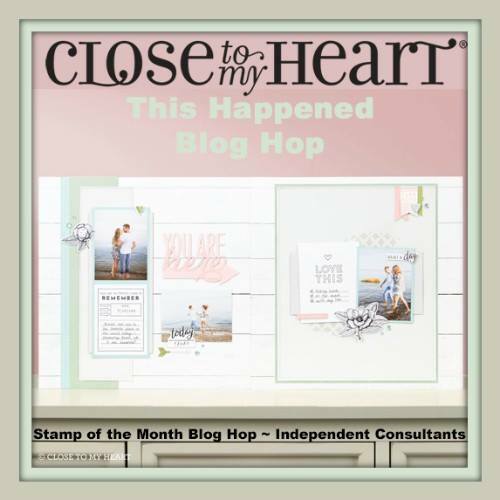 The instant CTMH came out with this promotion, those stamps were in my cart. I love the flowers; I love the sayings. Getting both together...oh yeah! When they arrived I couldn't stop playing, and a good thing too. 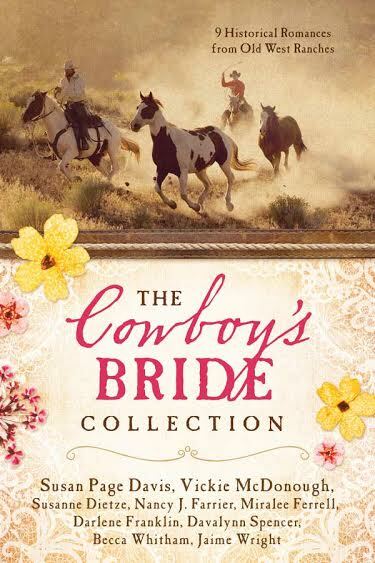 My writing partner and I were runners up in the prestigious Spur Awards for Book 2 of our Montana Brides Inspirational Romance series. As I did last year when we won, I'm sending cards to both my writing partner and our editor to celebrate. Not listed is the X-acto Knife I used to cut out some of the internal spaces. Now you're off to Darlys' blog. 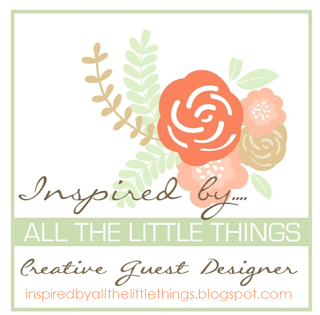 Be sure to hop all the way through for loads of inspiration using this fabulous set. 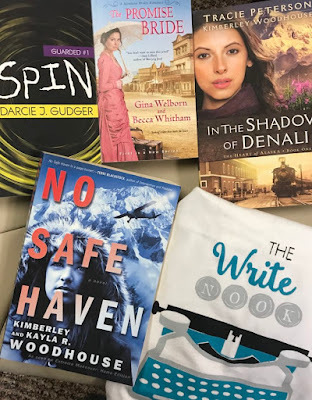 I wanted to be sure those of you who follow my writing in addition to my paper crafting were aware of a giveaway sponsored by a blog I contribute to. The Write Nook (www.TheWriteNook.com) is "The Place for Writers." We have Facebook, Instagram, and YouTube accounts in addition to the blog (which is hosted by Kimberley Woodhouse because she and her daughter Kayla are the ones who started TWN). We are looking to grow our presence on Instagram right now, so we're offering three levels of prizes. 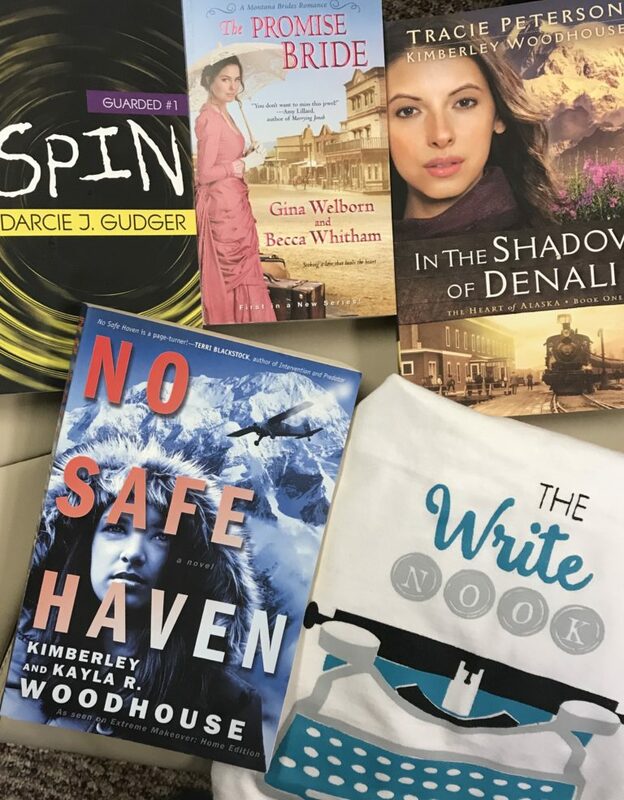 The grand prize is a book authored or co-authored by all four of the contributing authors, a t-shirt, and an edit. The great thing about the edit is that it's transferable. If you aren't a writer, you probably know someone who is. All four of us look over the pages and bring our expertise to bear. It's like getting four edits in one. 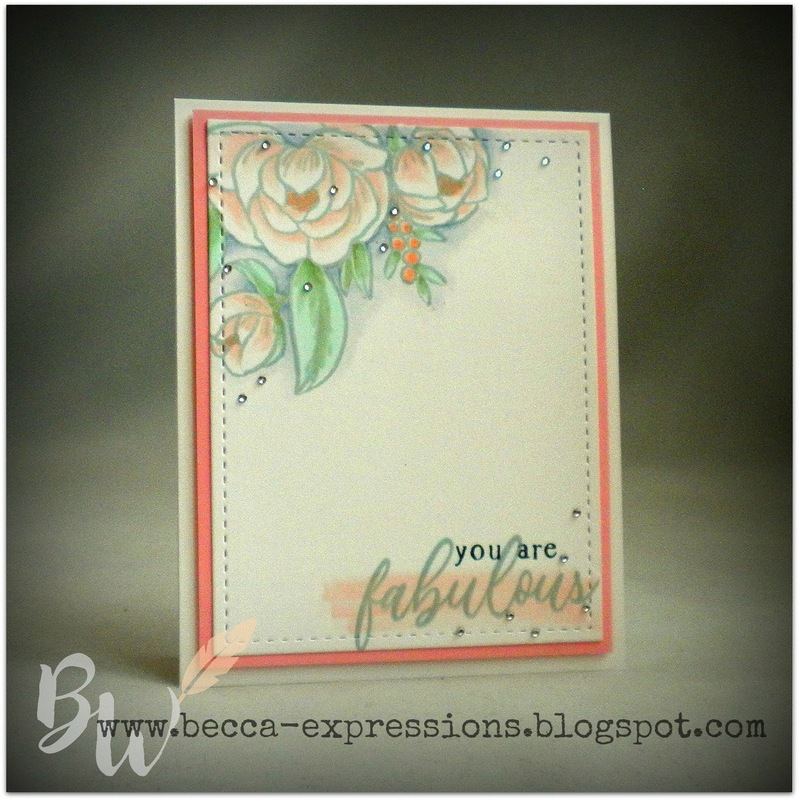 Welcome to the March Stamp of the Month Blog Hop using the stamp set This Happened. You should have come from Brandi's blog. For my project, I combined the stamps with the So Much Happy paper suite to create this layout. Here's a better look at the images that come in the stamp set. I began my project by trimming out all the images from the cut apart sheet in the So Much Happy paper pack. I'll admit it took a bit of time, but the Micro-tip Scissors we carry at CTMH were up to the task. I then stamped three images from This Happened in Sapphire ink onto various pieces of paper. It's difficult to see, so look closely at the cluster of embellishments on the bottom right of the layout. 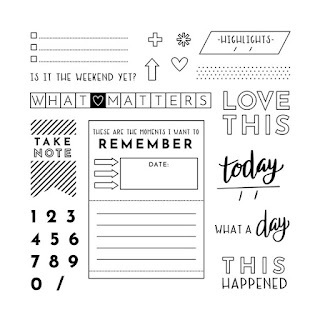 I trimmed out the small image from the cut apart sheet that includes a little heart and a blank place to write. Then I took out the stamp that says "today" and a place to fill in the date below it. I taped over "today," inked it with Sapphire, removed the tape, and carefully stamped the date portion into the blank space of the paper. 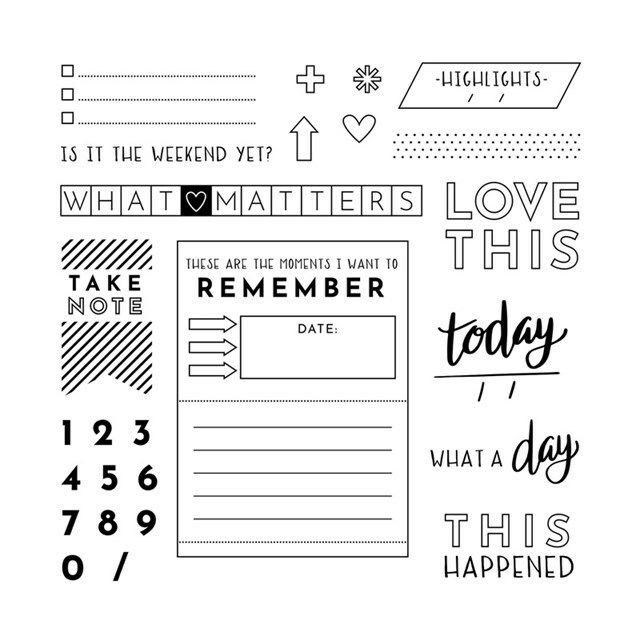 On the left side of the layout, I used the "What Matters" stamp on a piece of yellow patterned paper included in So Much Happy. After stamping it in Sapphire, I cut the image into two pieces. By tucking the edges under the layer above it, it looks like one continuous piece. 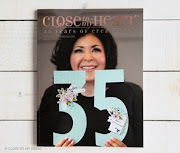 CTMH is running several great promotions this month as part of their year-long celebration of 35 years in the industry. 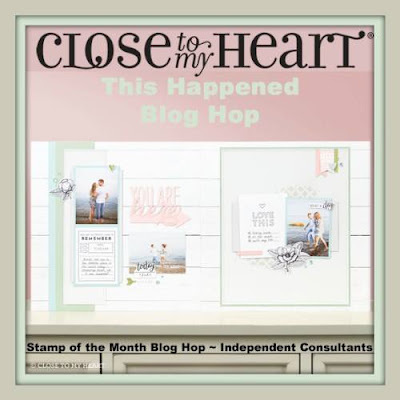 The Stamp of the Month, This Happened, is only $5 with a $50 purchase and there's a BOGO sale on all the paper suites. Click here for details. Both of these specials are only available until the end of this month. Now you are off to Krista's blog. Be sure to go all the way through the hop for lots of great ideas using this fun stamp set. 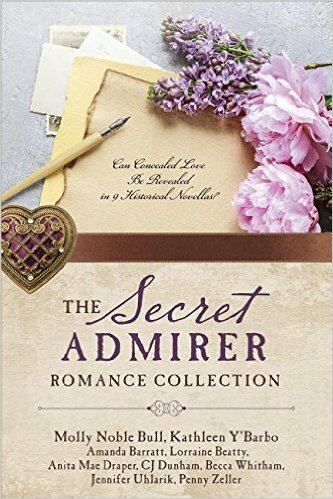 My dear friend just came in at the top of the FamilyFiction poll for Inspirational Romance Authors. And to think...I stood by her in choir at American Christian Fiction Writers way back when she was just getting started. I wanted to send a pretty card to celebrate her success. 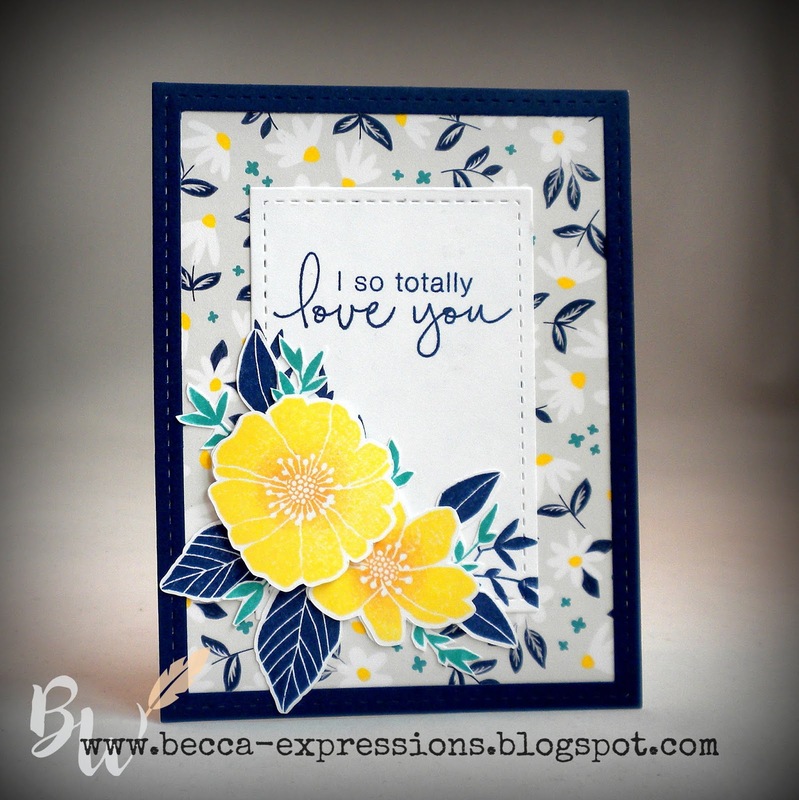 I used the new Love Blossoms special set from CTMH. Both the flower and the sentiment comes from this set. I stamped it in Pebble ink and used Copic markers to add color and shading. I adore Karen Witemeyer and her stories. 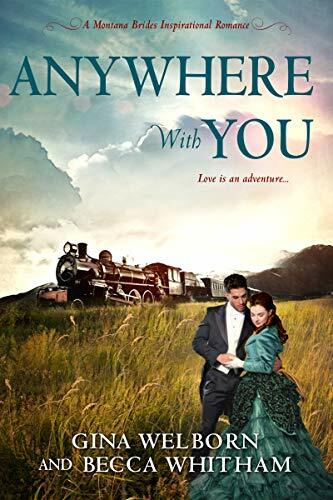 If you haven't heard of her and you enjoy historical romance with a dash of humor and enough suspense to keep you on your toes, I encourage you to discover why she's number one! 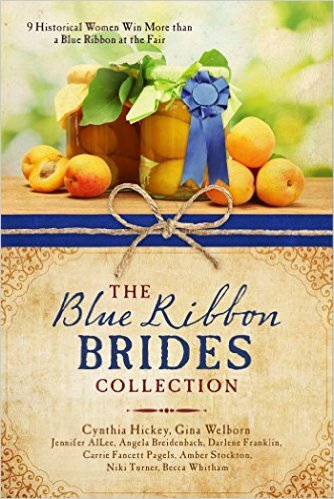 Jakob Gunderson, the rejected brother from The Kitchen Marriage, finally gets to be the hero of his own story. The problem here is that Jakob is blond. Very definitely blond. We've contacted the publisher to have the cover changed but haven't seen an update yet. This story is available for pre-order in ebook format only. It goes live on March 23. And here's the best cover yet. This is SO Yancey Palmer! The story is available for pre-order but, sorry, it doesn't release until almost November. We're still in edits. 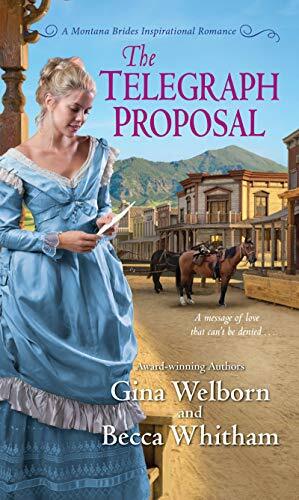 For Gina and me, this series began in 2014. To have it coming to a close is bittersweet. We can't wait to share the final story with you but then we close the book (literally) on this group of characters we've come to love so well. 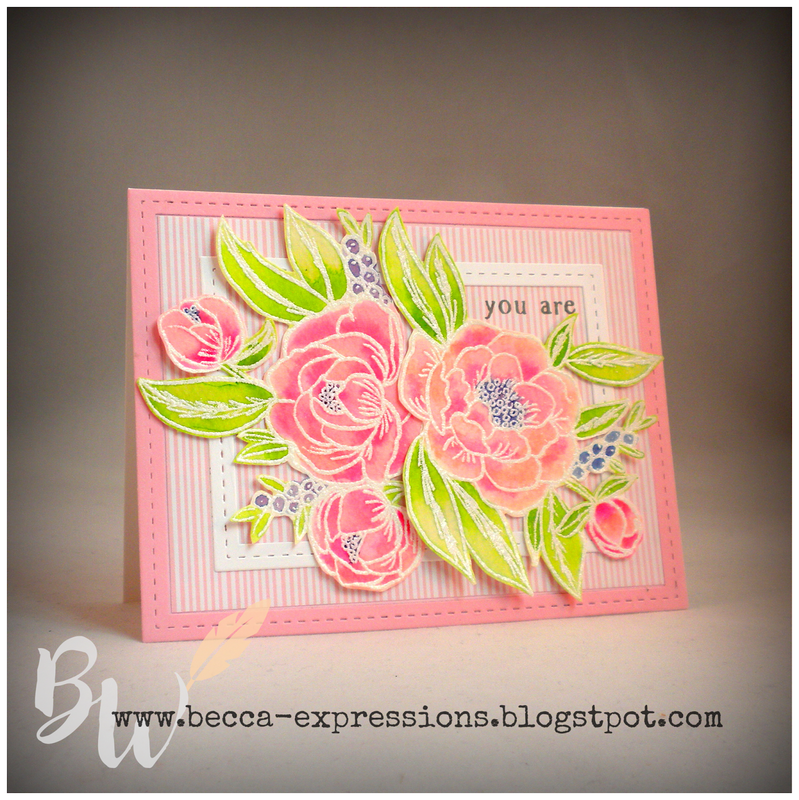 Okay, back to my regularly scheduled card making blog. Just had to share.